Our annual big event is filled with fun! We have stations filled with games, candy, prizes, and challenges. 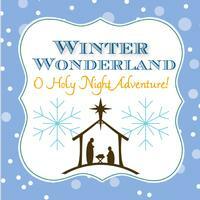 In 2015, our theme was "O Holy Night Adventure" which helped us in celebraing the true meaning of Christmas. Participants signed off on 8 different classroom stations with different themes to win a grand prize at the end of the night. Dinner and desserts were available for purchase in the cafeteria. There were bouncy houses, obstical courses, a petting zoo, silent auction, photo booth, and motorized animals. Each year is so much fun. The theme for 2016 will be anounced soon. Look back for more information. The PTW puts together a couple of Open Houses for the parents and school to connect. These events are fun and full of helpful information to get the school year going and continuing strong. We have offered musical "sneak peaks" to performances, video testimonials, opportunities to learn and ask questions about the school year, and school tours. 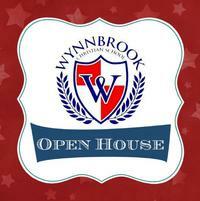 Open Houses usually co-inside with our Scholastic Book Fairs.